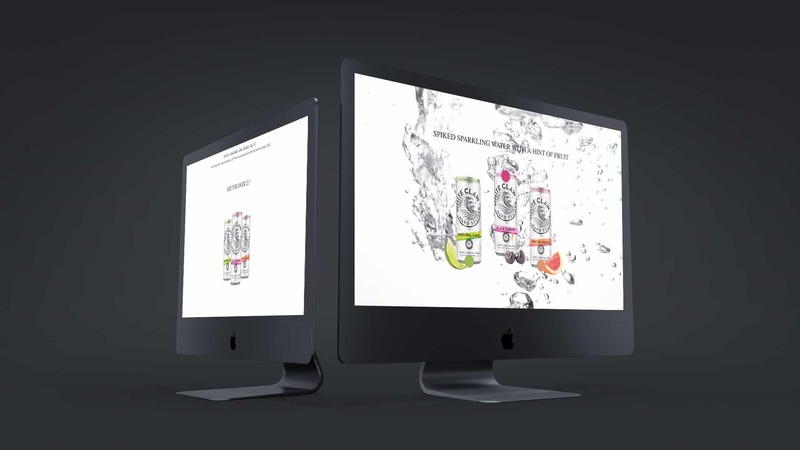 White Claw Hard Seltzer created a new category within the alcohol beverage industry, targeting healthy lifestyle consumers. 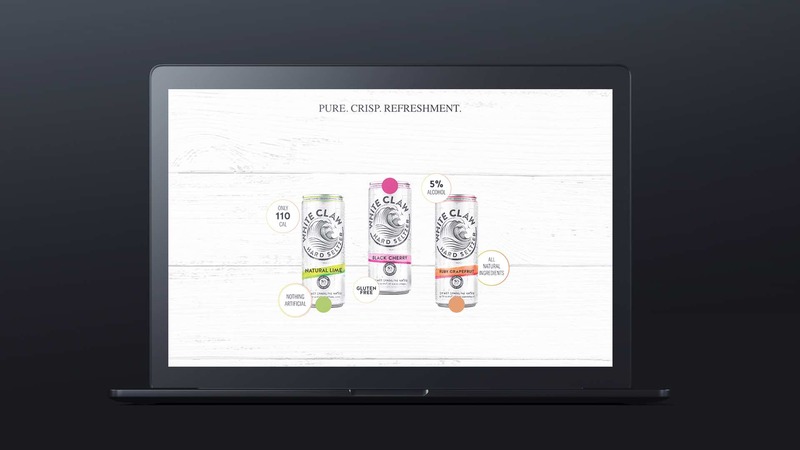 This spiked seltzer water launch was not only to motivate consumers but also inspire retailers to give it shelf space. 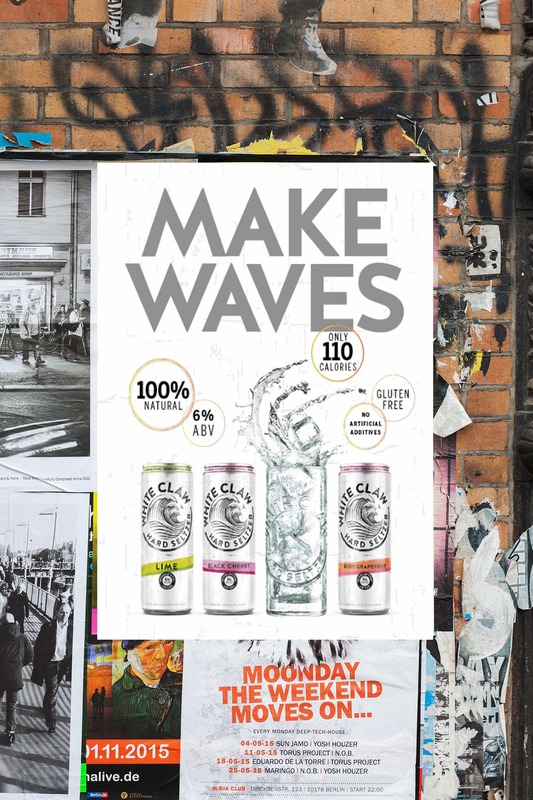 White Claw is a new-to-world brand under the Mike’s Hard Lemonade portfolio created to jump start a segment of spiked sparkling seltzer drinks in a newly forming category. Target consumers are health conscious millennials looking for a flavored alternative to light beer to accommodate their active lifestyle. White Claw is a 5% ABV product and was primarily offered to grocery channels in 12 oz. skinny can, 6 packs. Although the flavored malt beverage category has become more defined over the past 5 years, spiked seltzer is an evergreen category needing definition through defined brands and consumer education. Use fitness trends, millennial desires and brand attributes to find moments in time through media, social, event and retail outlets to define the category and bring brand awareness together. Creative: Communicated in a healthy-living, community-oriented manner. 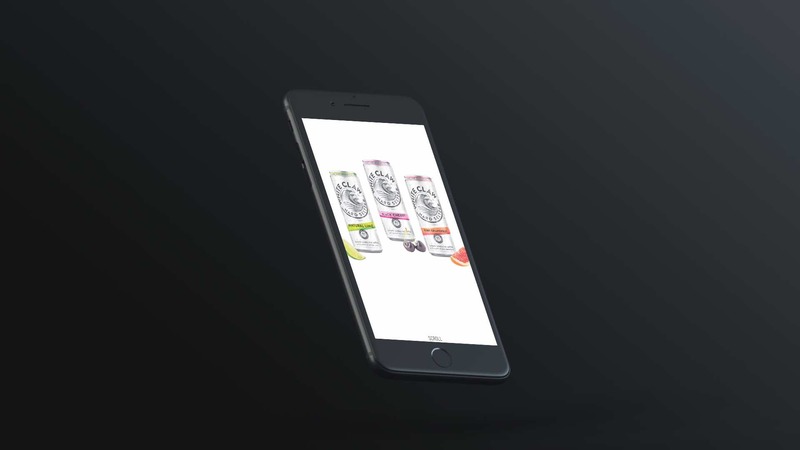 Website: Designed and built mobile first, the site is meant to educate consumers on what the product/category can offer and keep users engaged through animations for all devices. 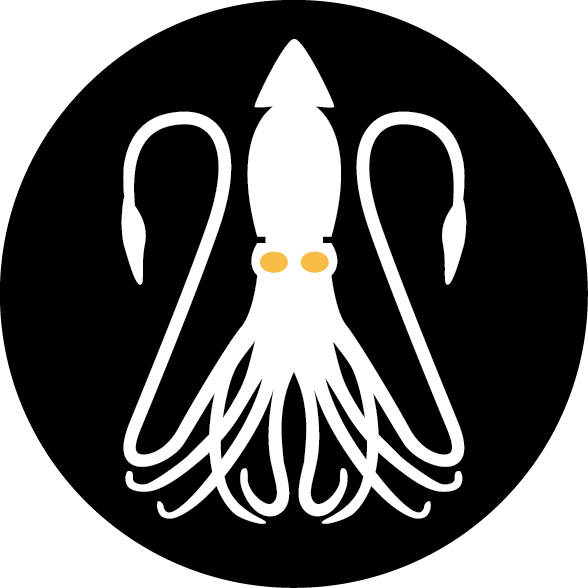 SEO Blogs: Designed and built three unique brands and blogs with SEO tactics to promote the name and myth of White Claw prior to the website launch for search result optimization. Retail: Messaging was clean, direct and clear on product attributes to provide on-shelf and store placement versatility across spirits, fresh ingredients and healthy -food alternatives. The website saw over 15,000 unique visitors in the first 3 weeks of product in market with 2 minutes plus of site engagement and the lowest bounce rate in the mike’s hard lemonade portfolio. The blogs and site also held the top search engine results within the first 3 weeks of launch. The implementation of these solutions has resulted in the most successful product launch since the 1999 introduction of Mike’s Hard Lemonade.